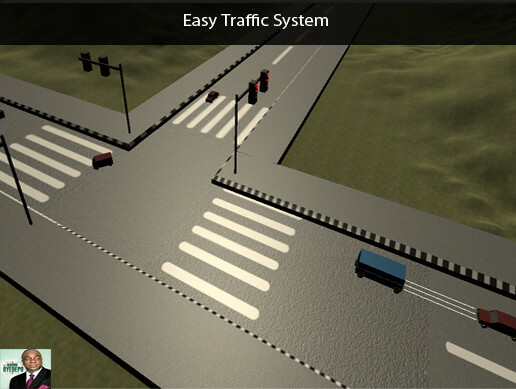 This tool is used to organize and build up traffic system ,it supports a lot of Cool features that will surely bring that realistic traffic taste to your game,it has been packaged such that users can interact with this tool at Ez and has also been optimized in order to flow smoothly on any platform including mobile .It has a well organized inspector,which allows users to develop fast. comes with sensors which allows Ai to detect other Ai and responds quickly. comes with a PDF that explains in details how to get started with this tool.